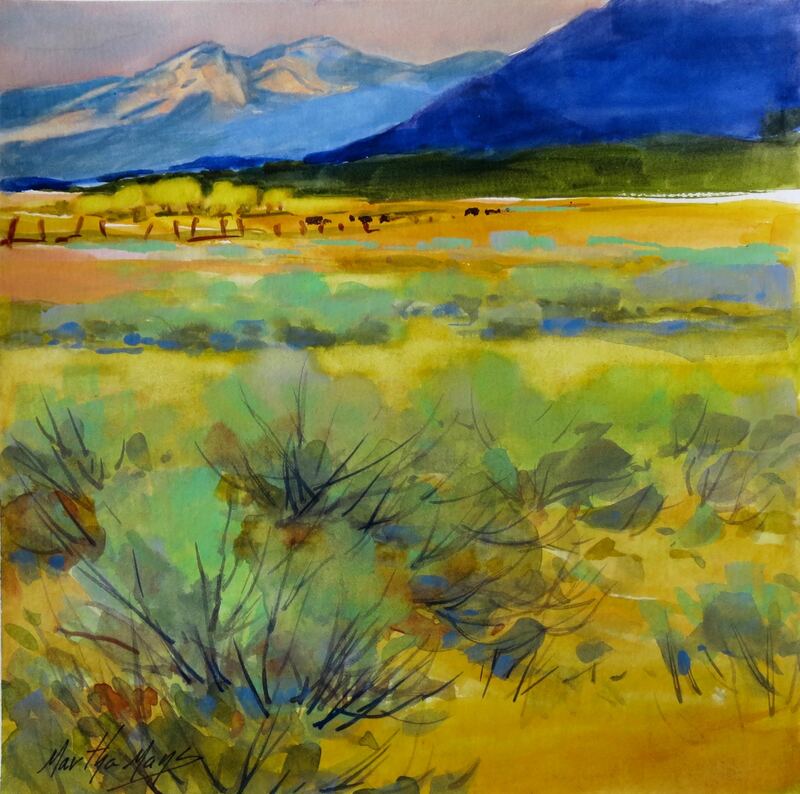 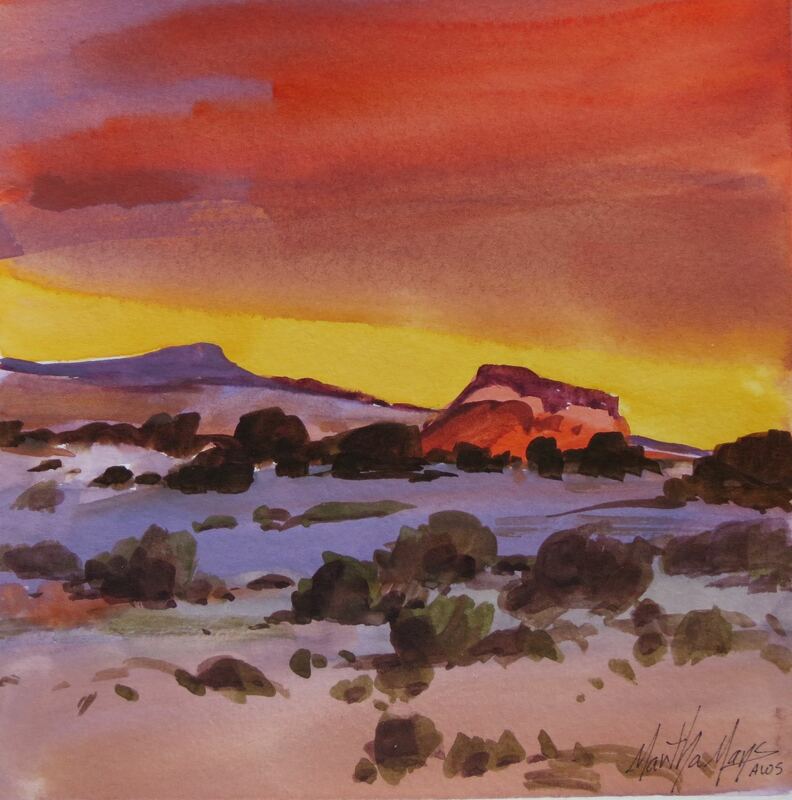 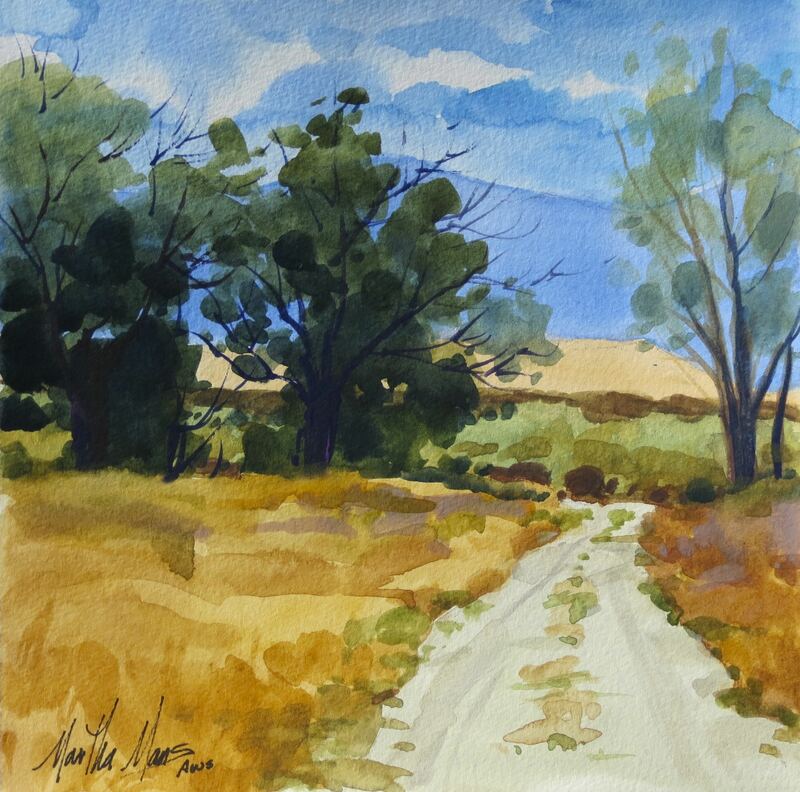 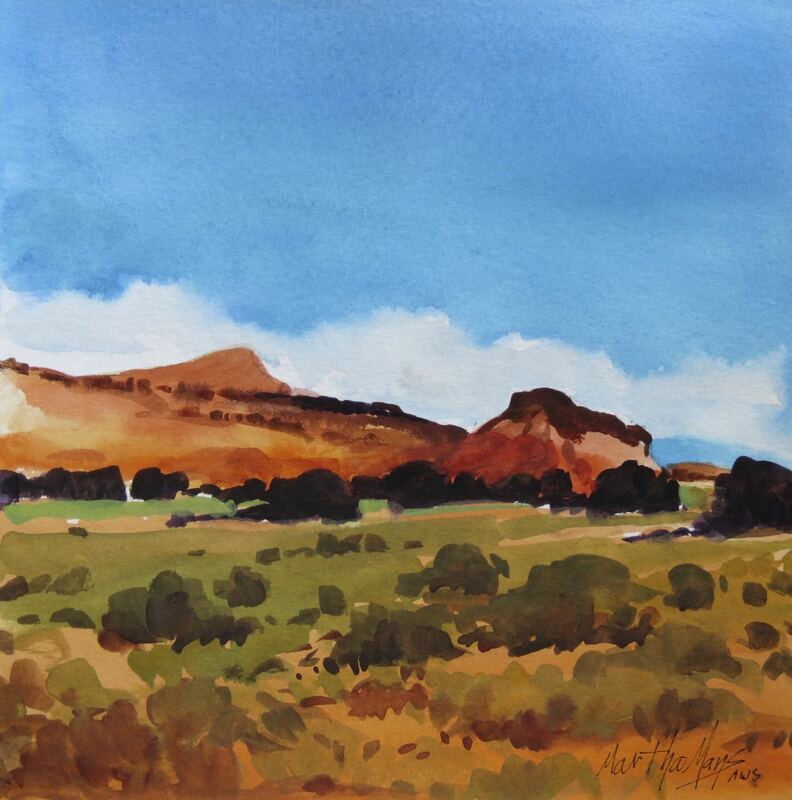 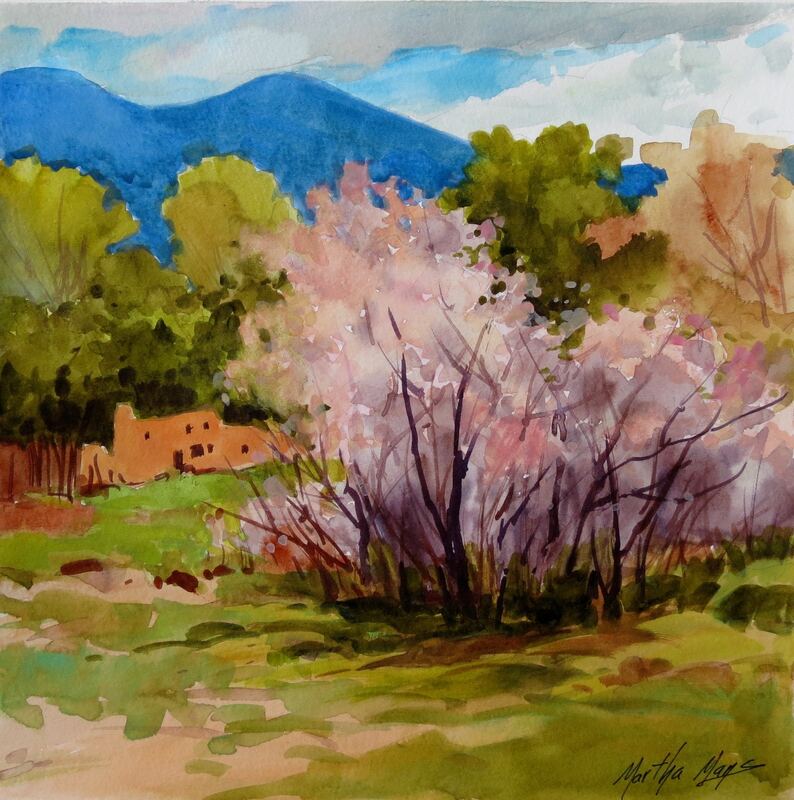 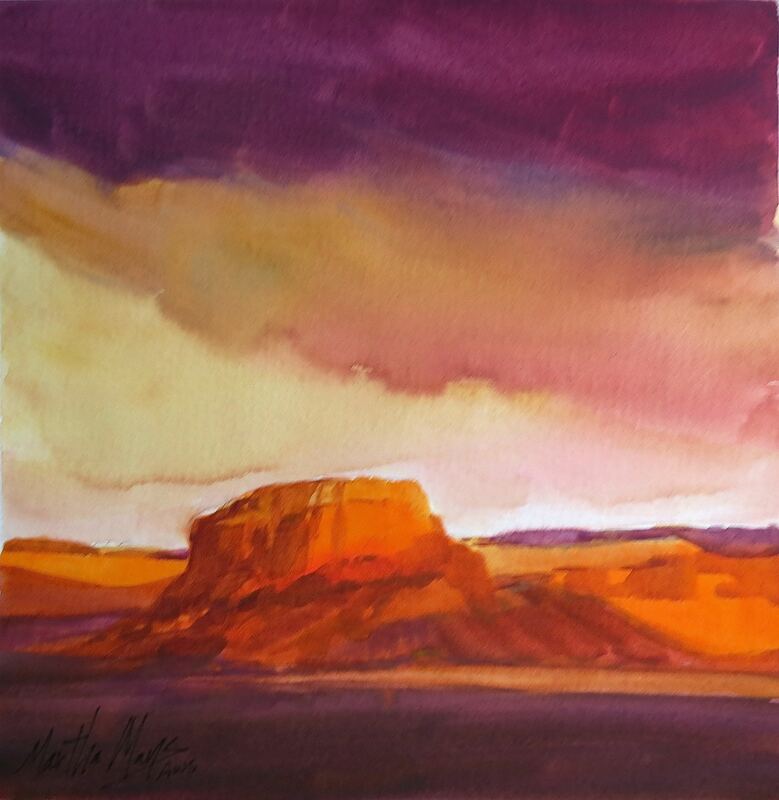 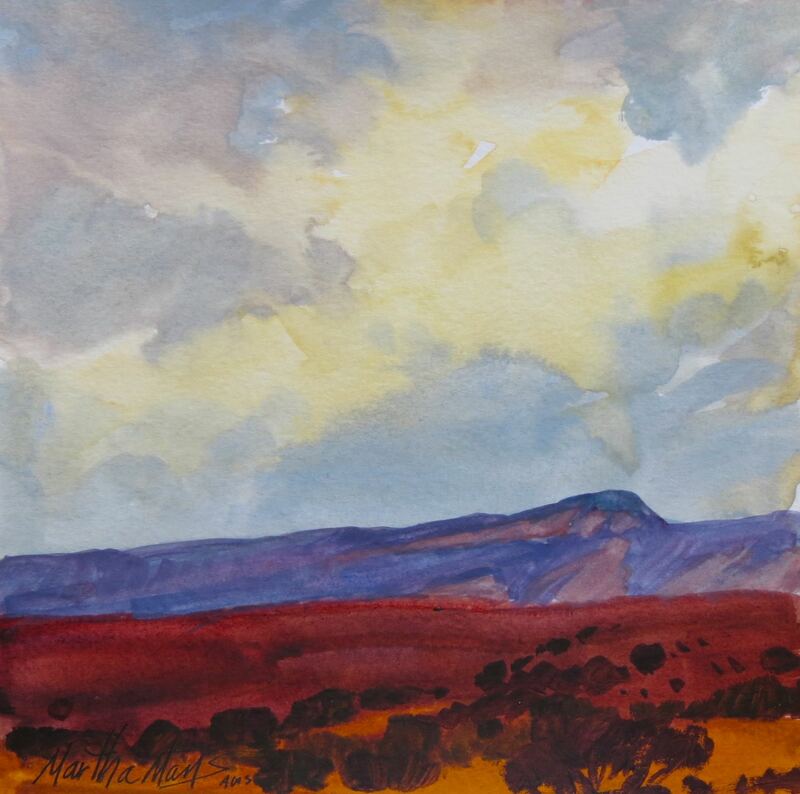 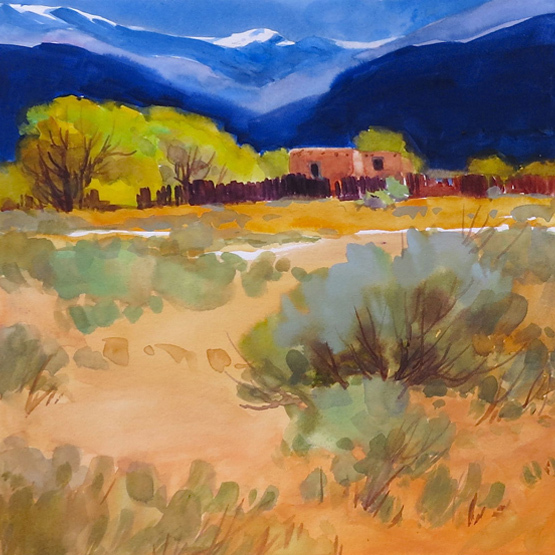 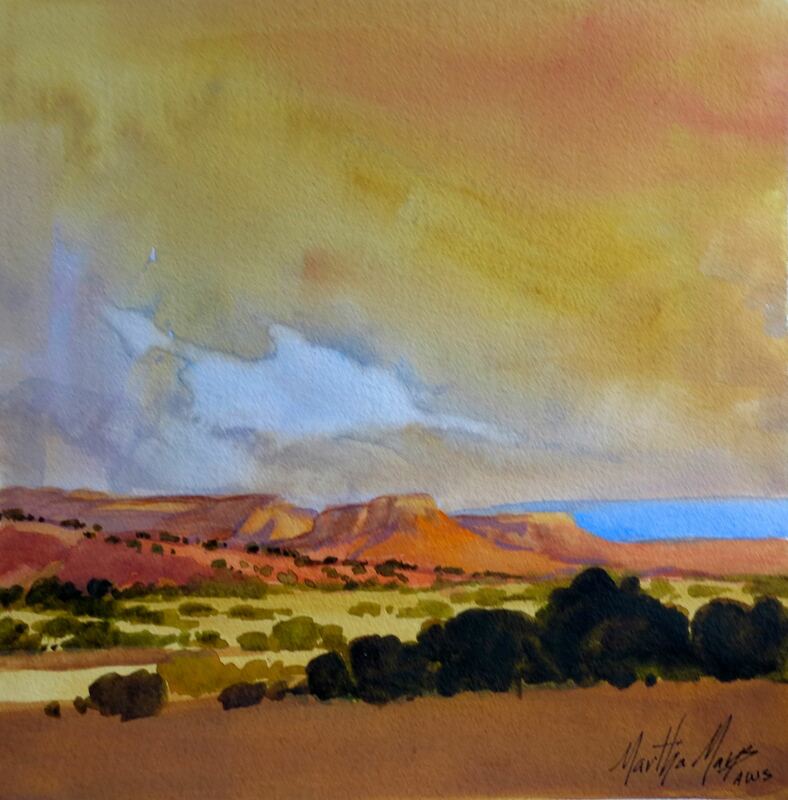 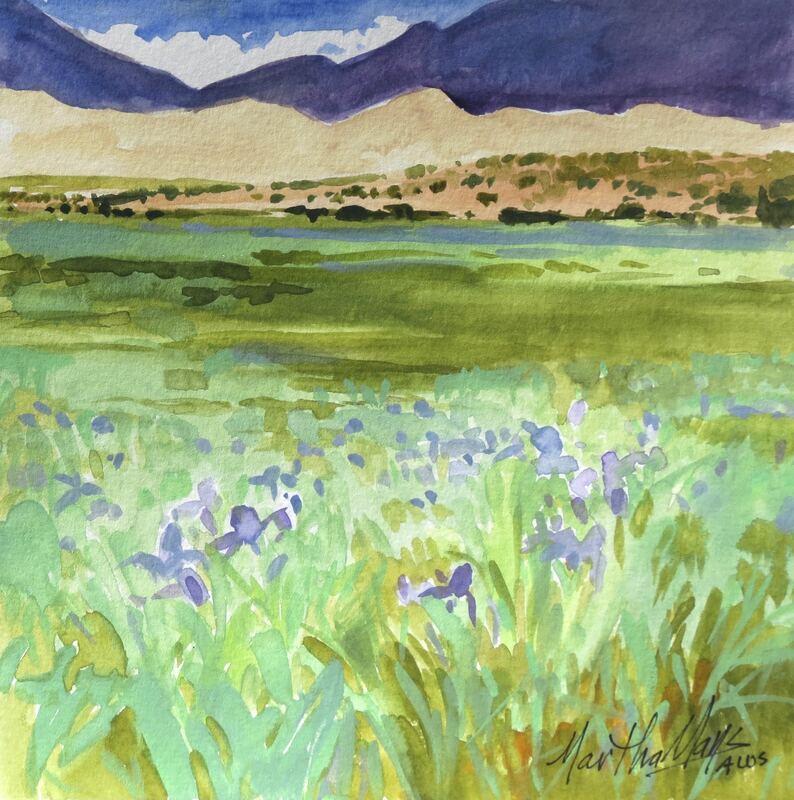 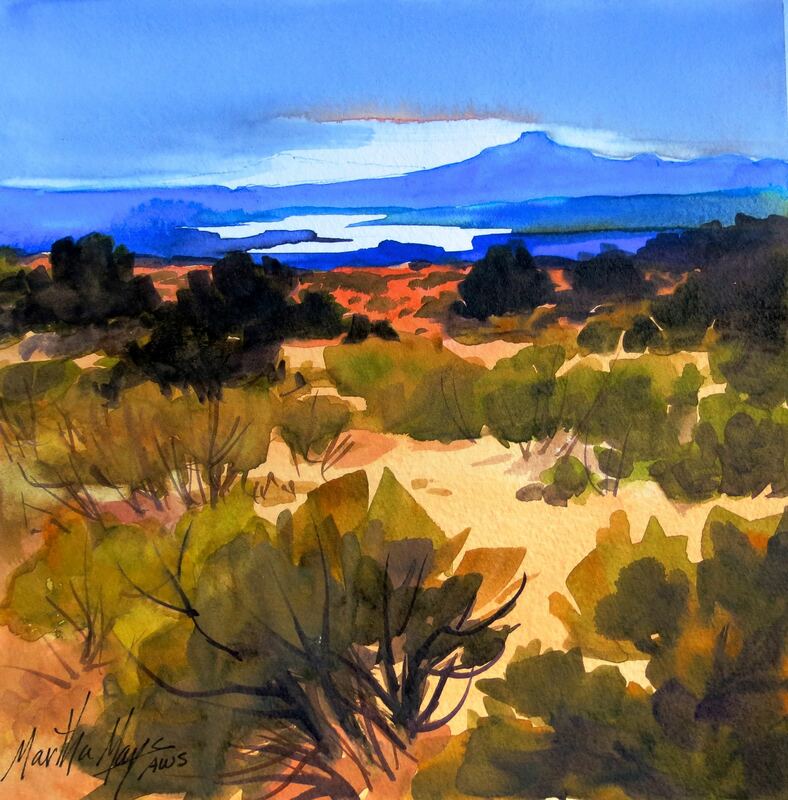 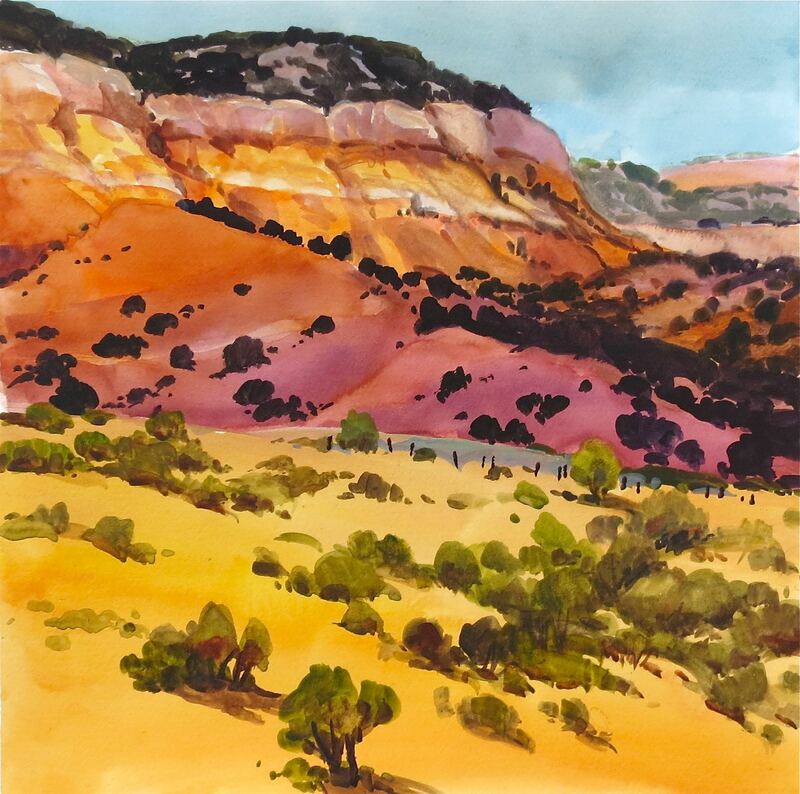 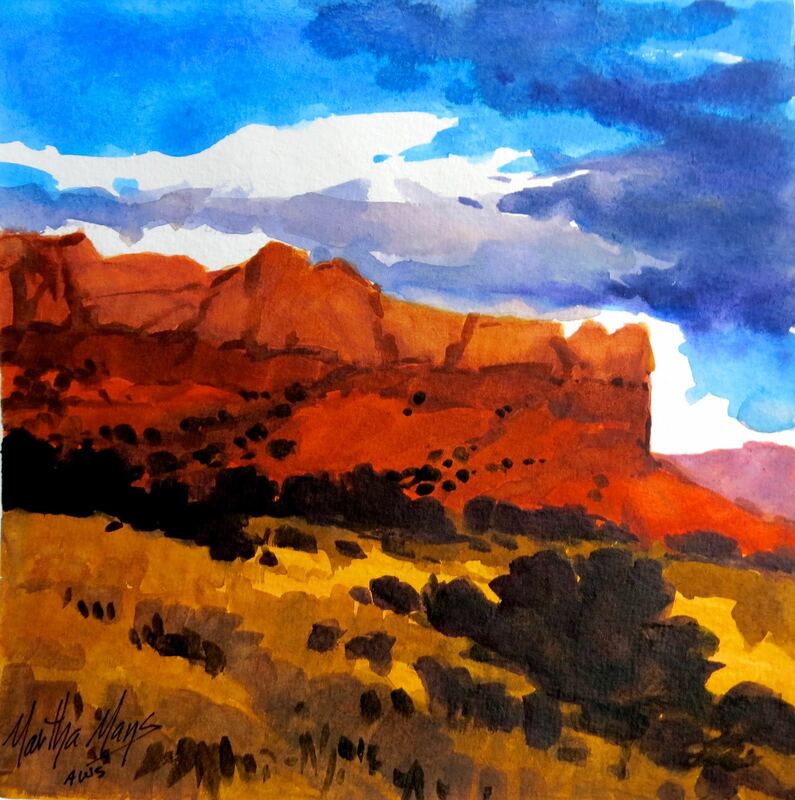 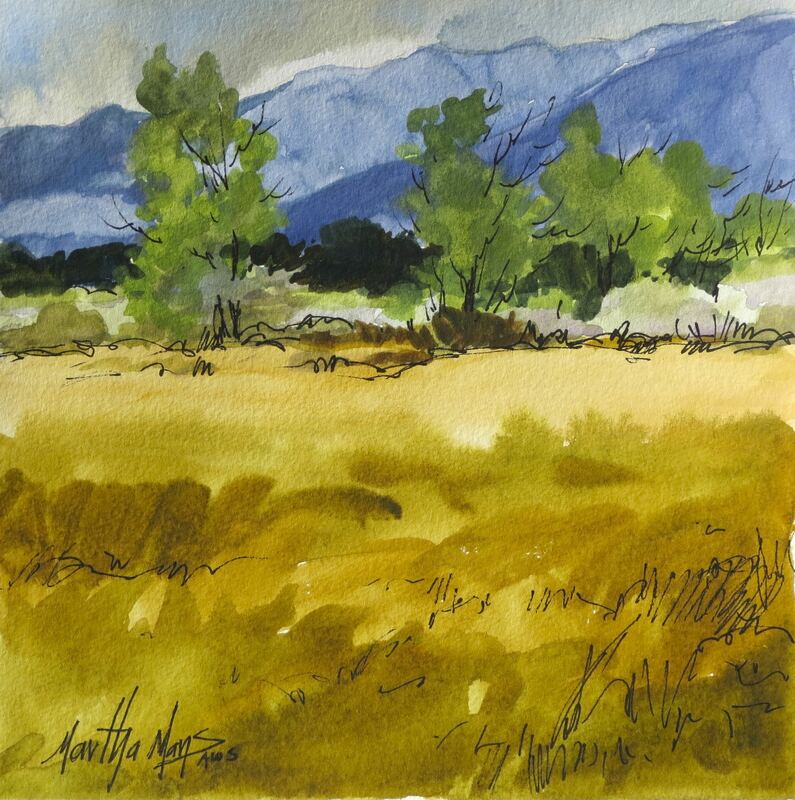 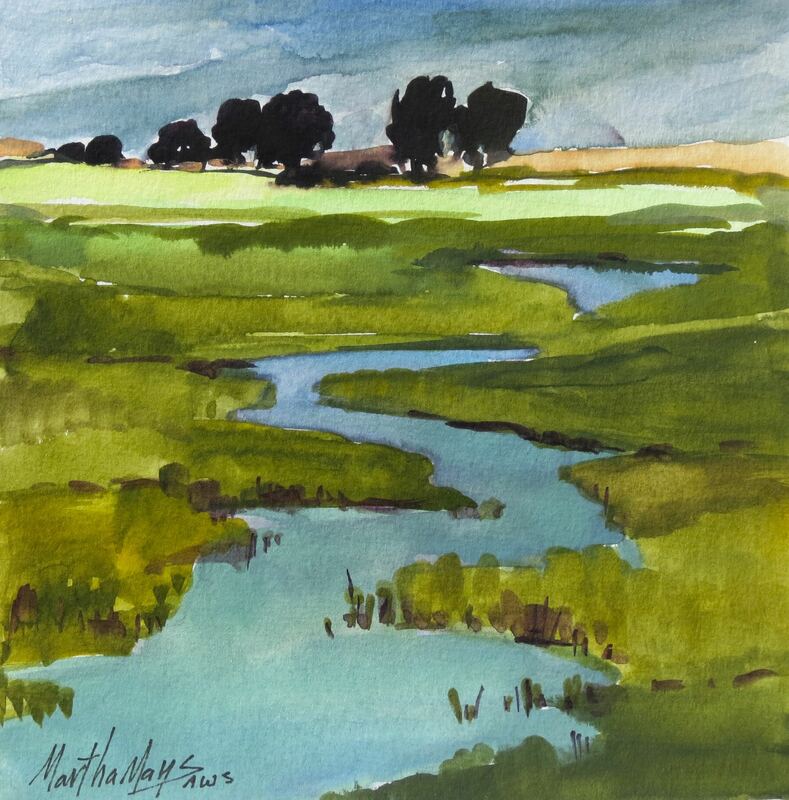 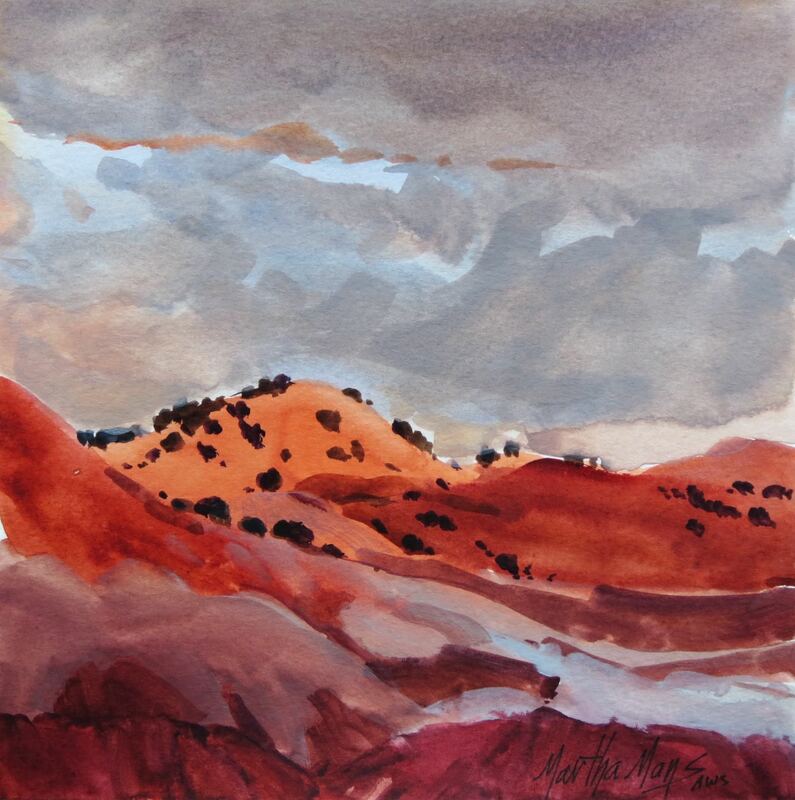 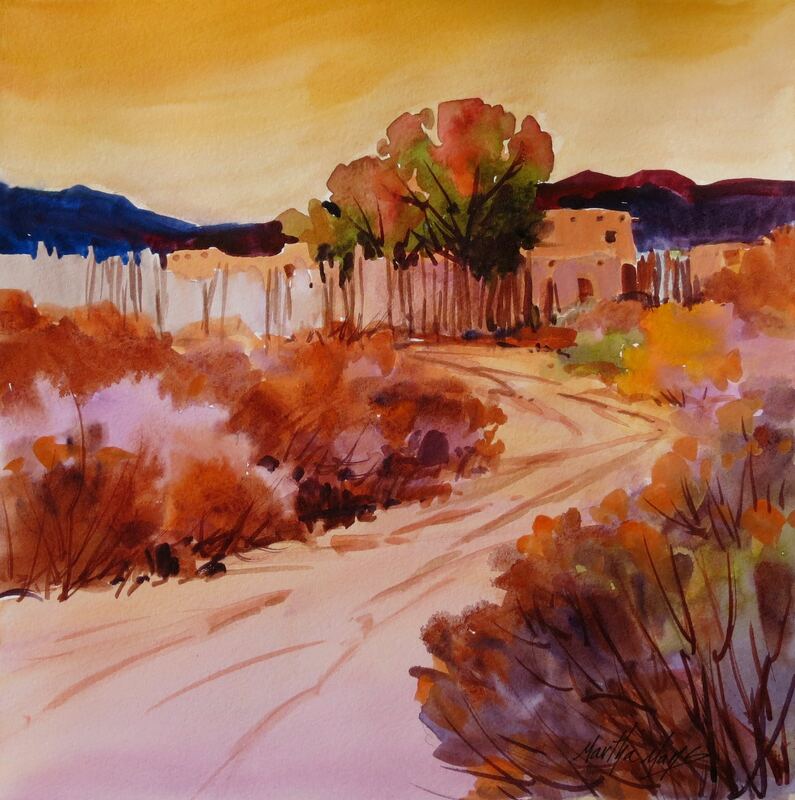 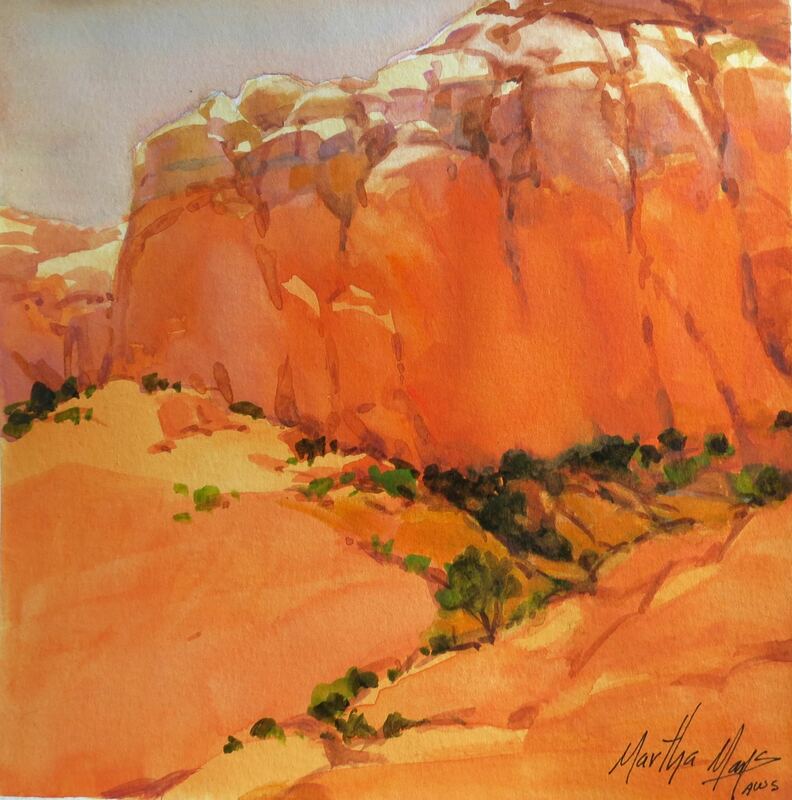 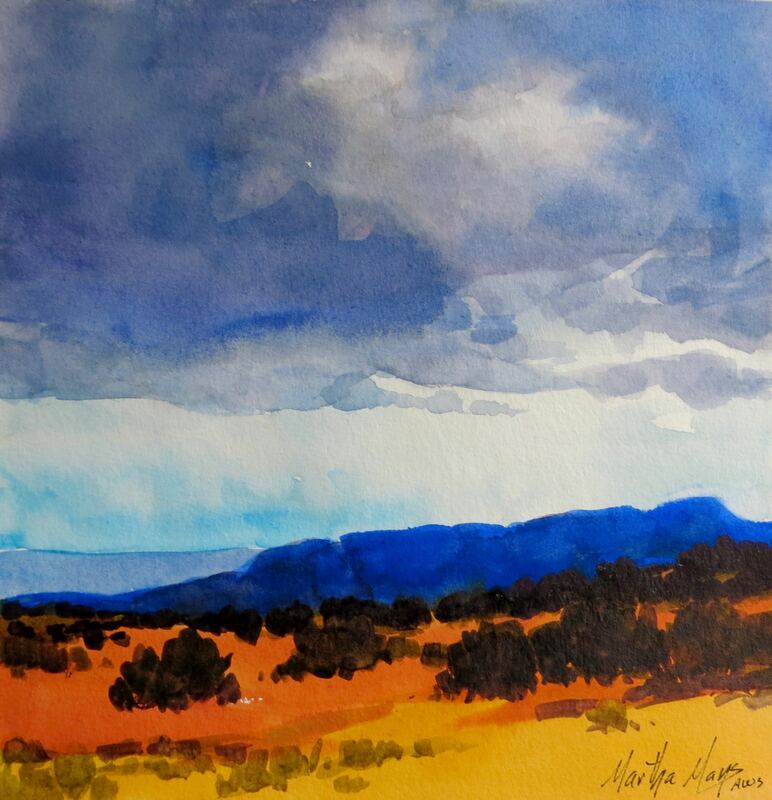 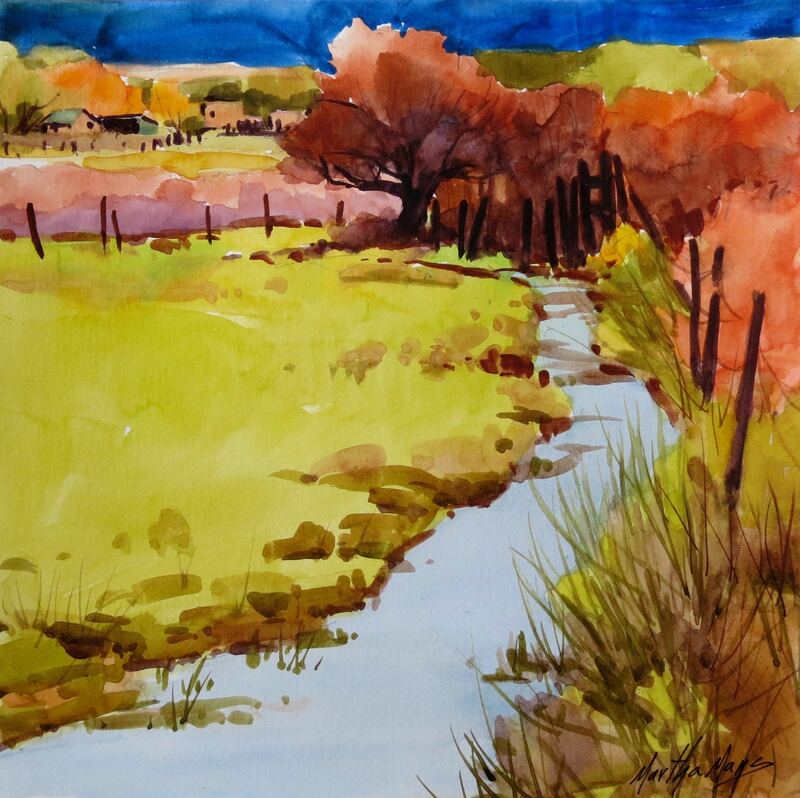 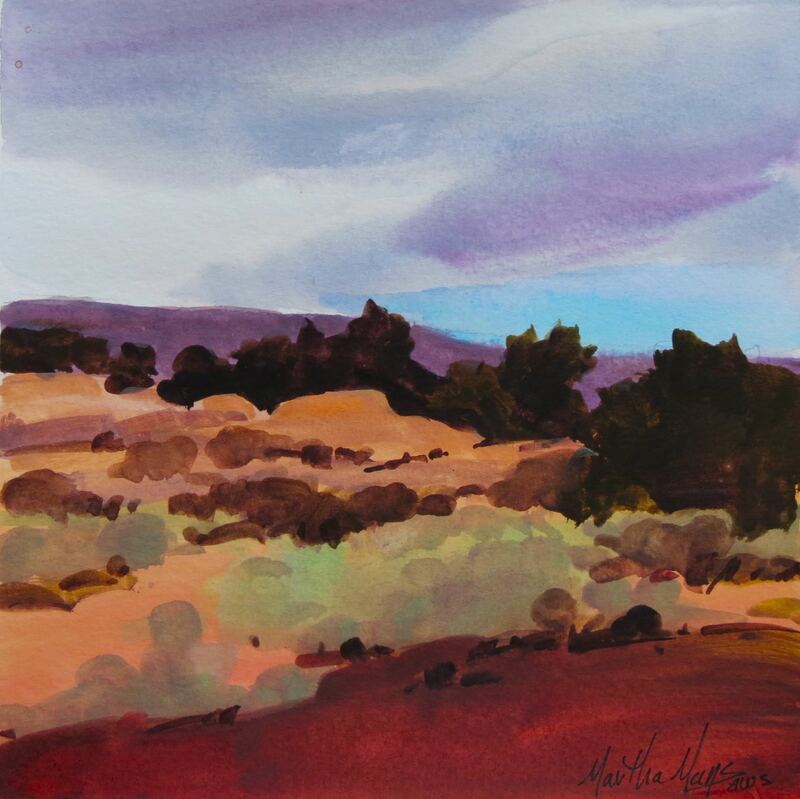 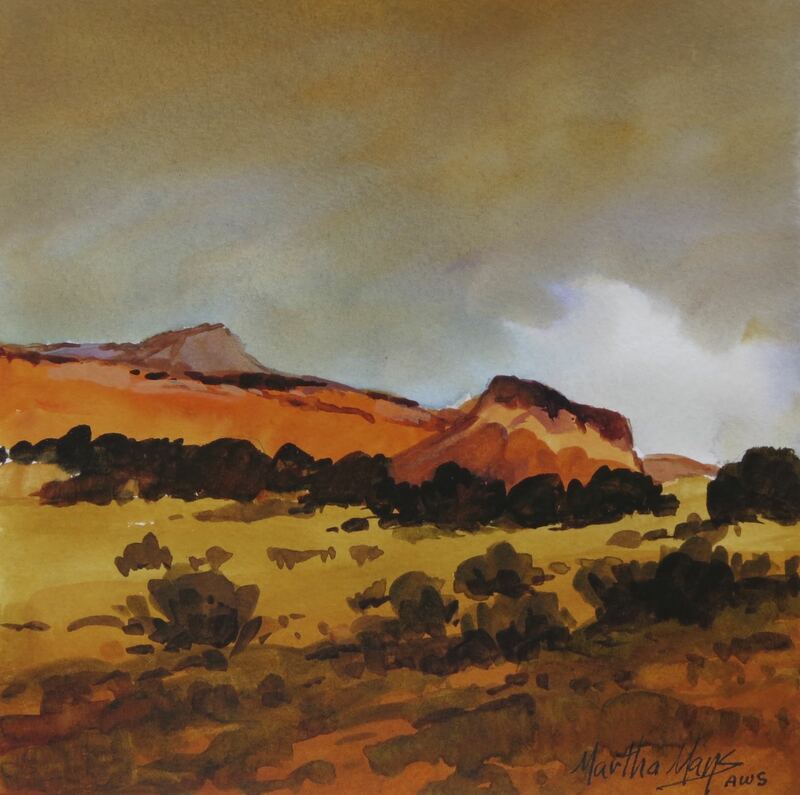 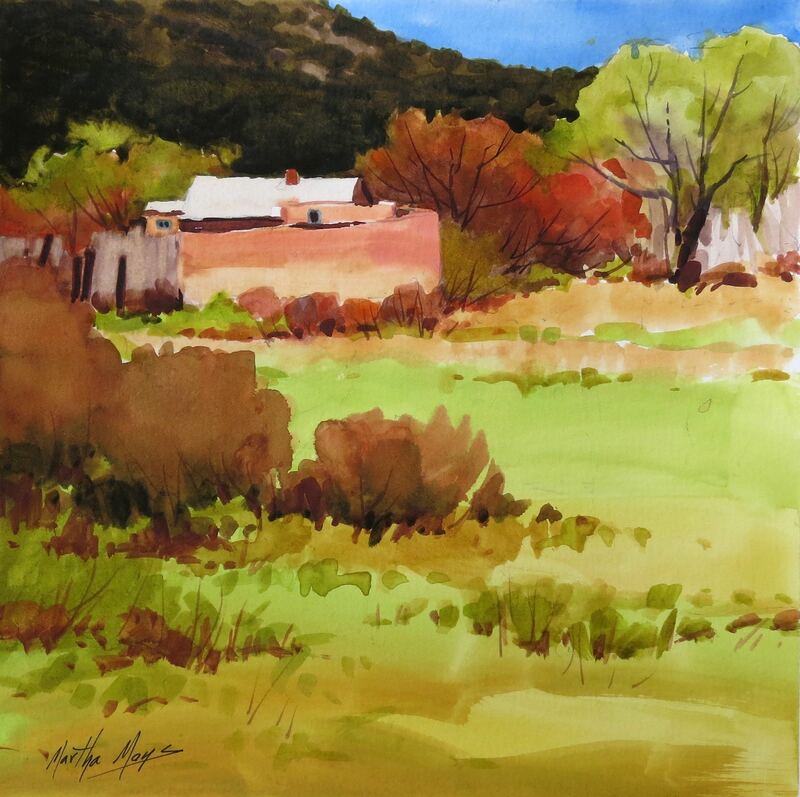 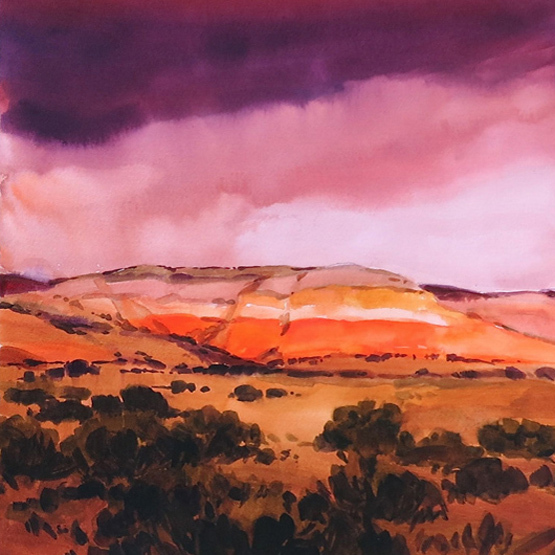 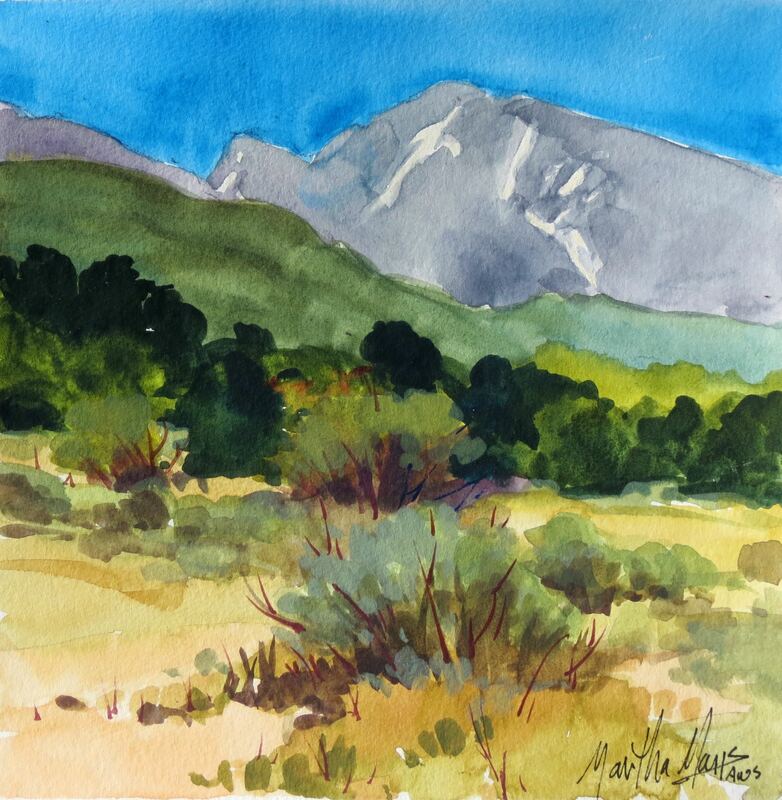 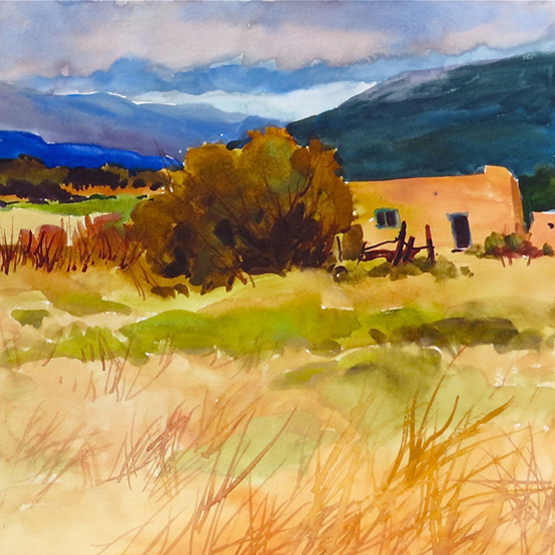 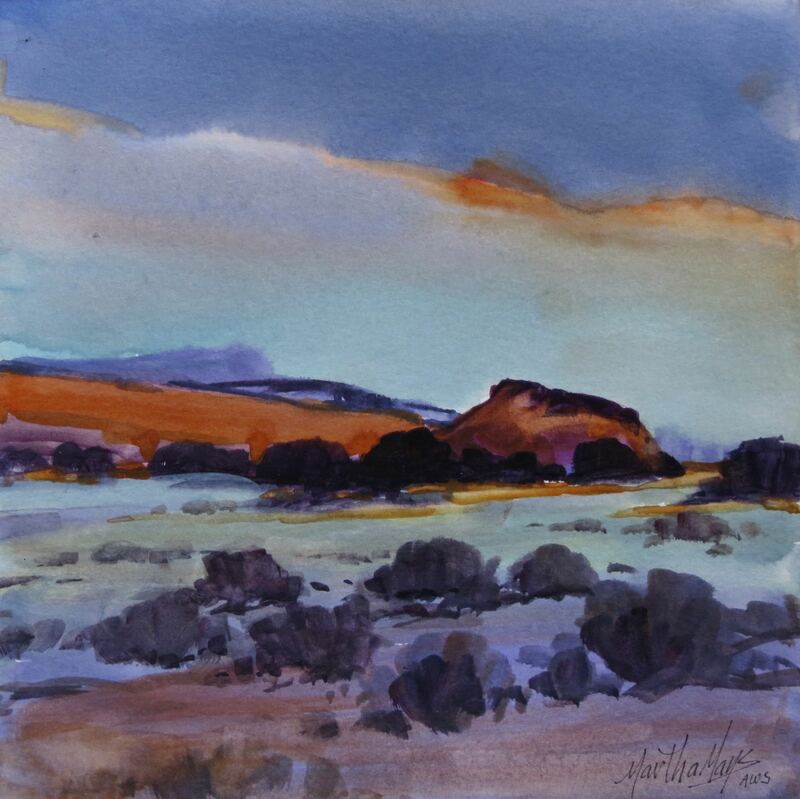 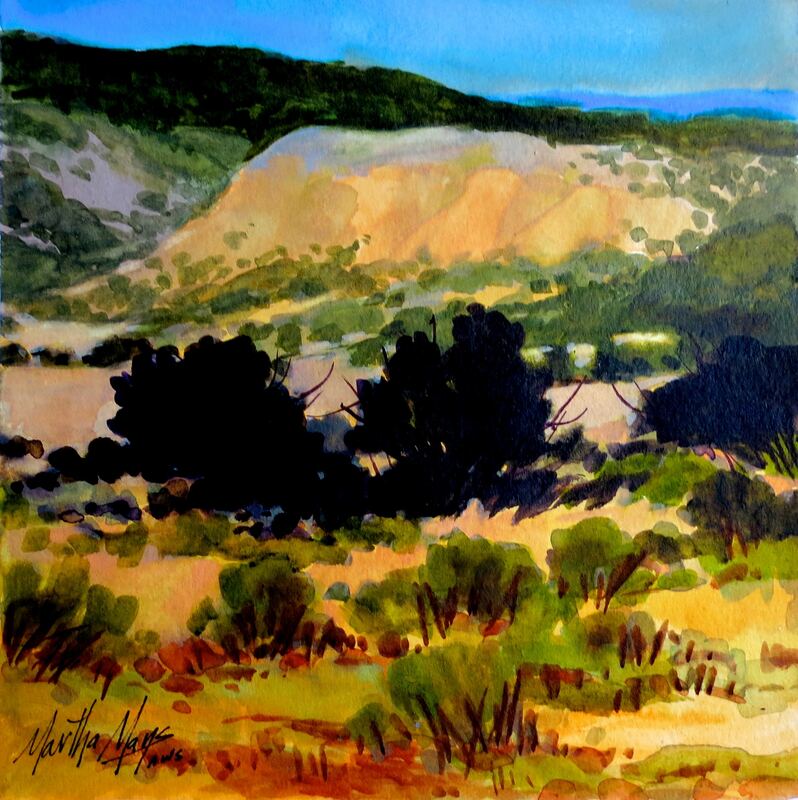 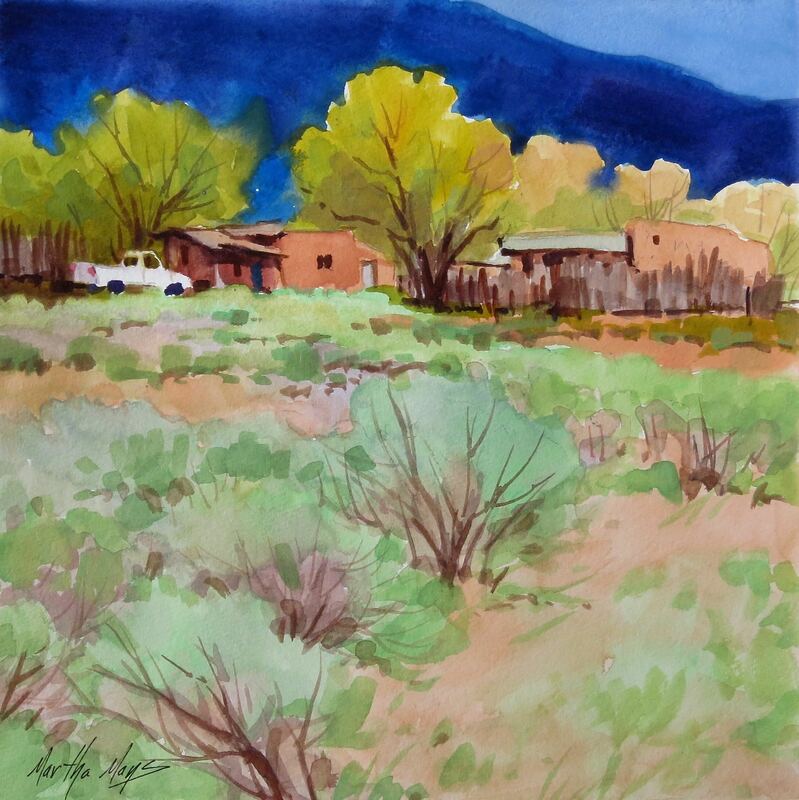 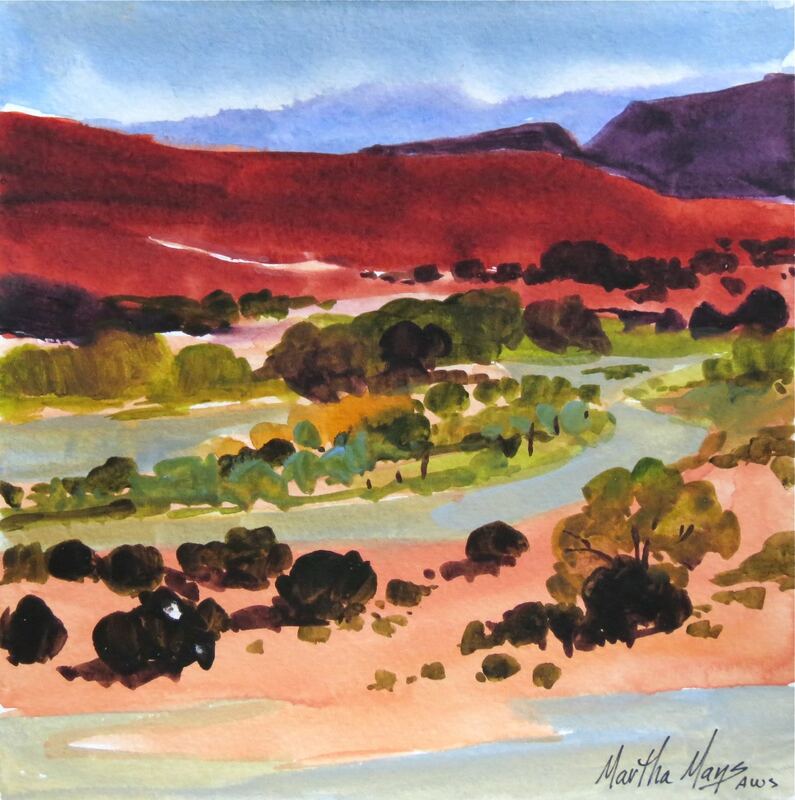 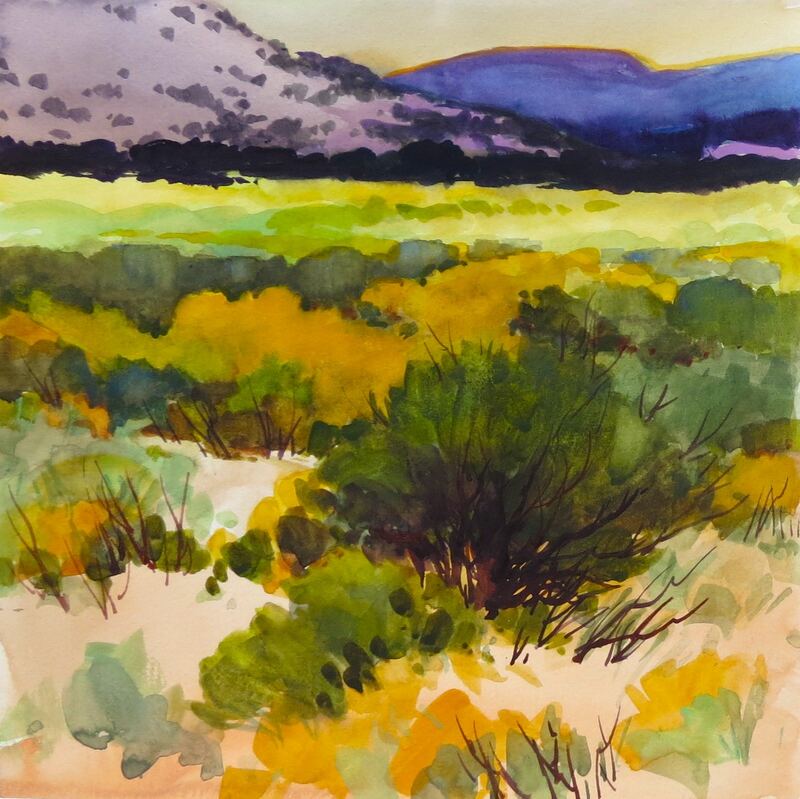 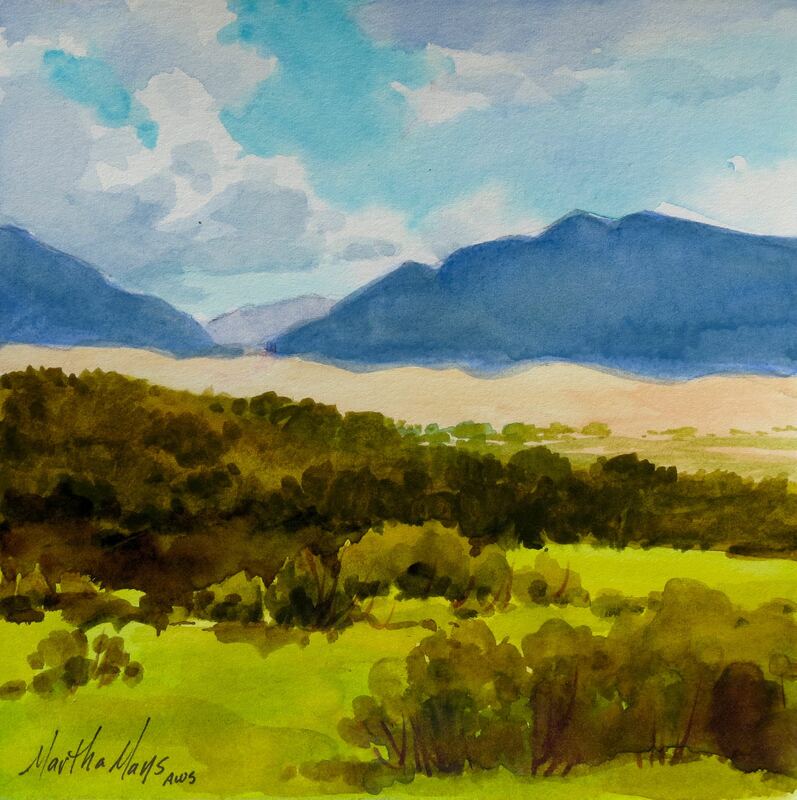 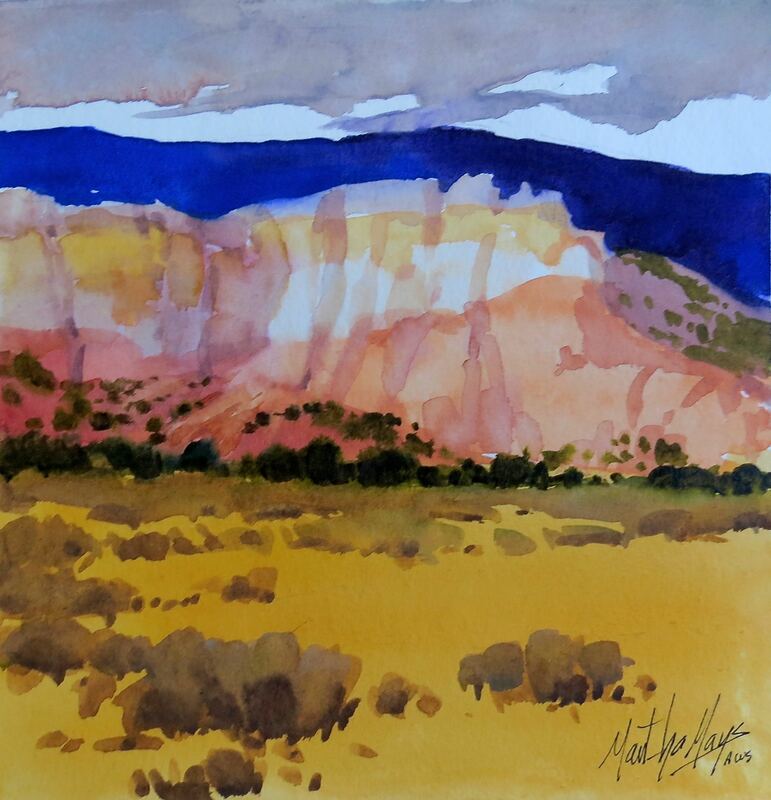 Images of Martha's Collection of Plein Air Watercolor Paintings from New Mexico. 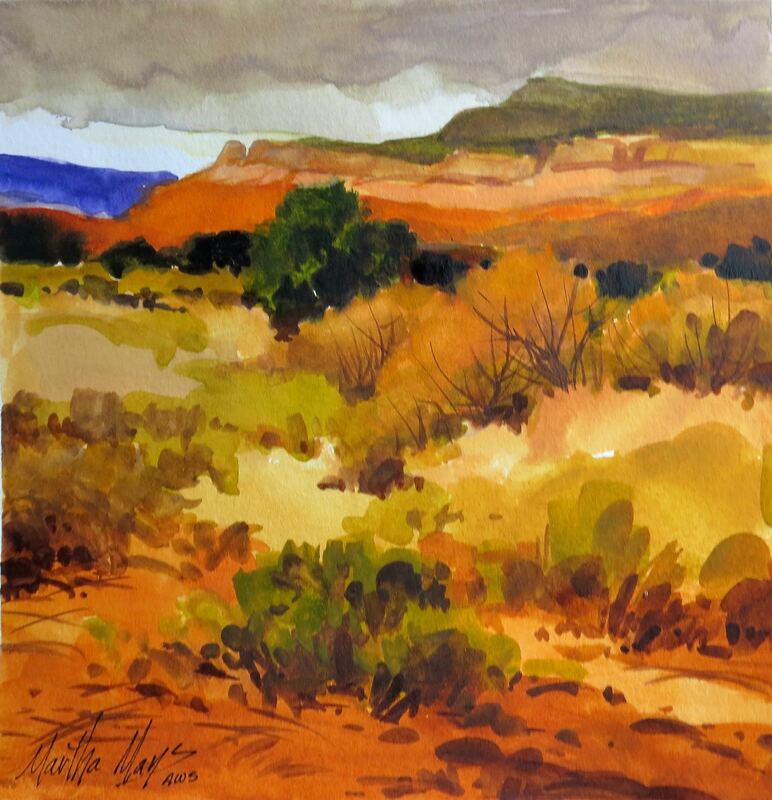 All measure 8 inches by 8 inches. 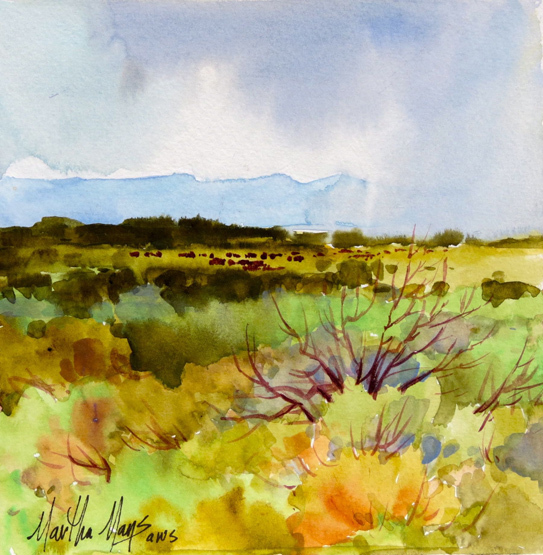 Images of Martha's Collection of Plein Air Watercolor Paintings.